Family owned and operated since 1968, Italian Village has become Salt Lake City’s favorite spot for authentic, delicious home-style Italian favorites. "Atmosphere is what turns great food into an incredible experience. When you dine with us, your comfort is our highest priority." "We get it -- sometimes you're not in the mood to cook. That's where we come in!" "Serving you the freshest ingredients in each bite." "A recipe is a story that ends with a great meal." "We follow the rule of three: fresh, authentic, and flavorful. " Been eating here for over 14 years. Definitely nees to try the Bender! I just love this place the ambience is nice and relaxing the food is to die for and the staff are sweet fast and always happy to see you. Will recommend for sure. Yes, I'd like to receive news from Italian Village. 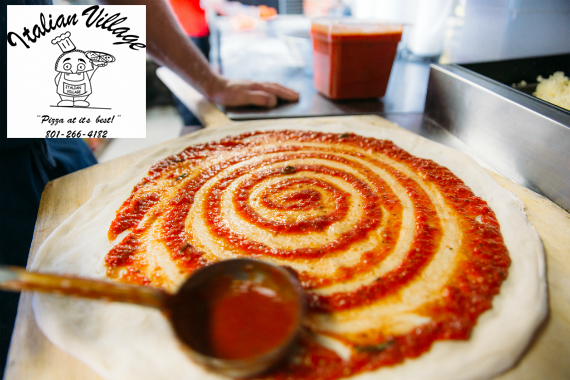 Sign up for the Italian Village Newsletter!